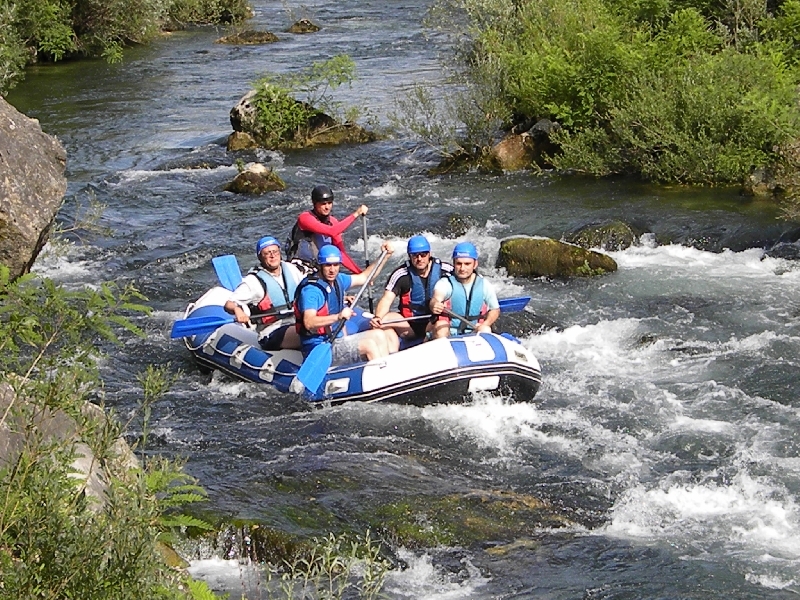 Rafting on the Cetina River is one of the most interesting adventures offered in Central Dalmatia. The small pirate town Omis is located at the very cove of Cetina and is the ideal destination for all adventurers. Rafting lasts between 3 and 4 hours (we also offer a Diamond Trip by arrangement). 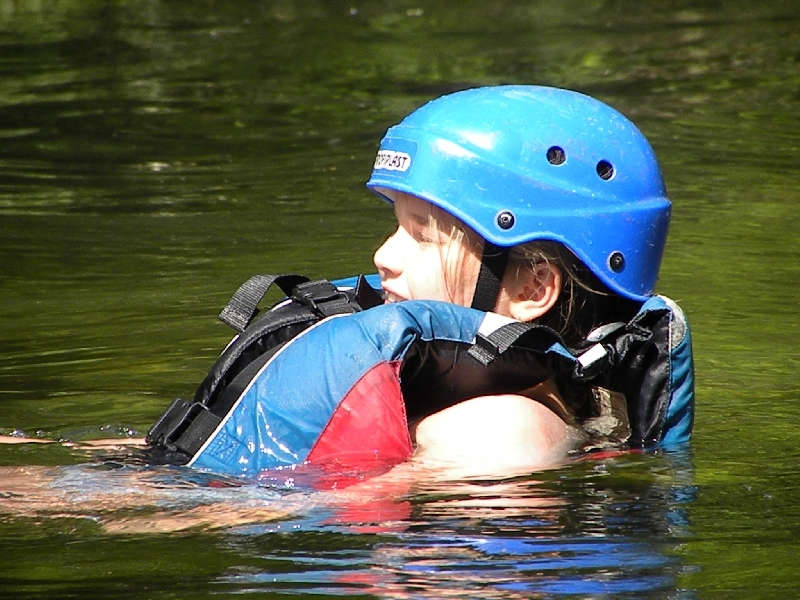 The adventure is for all ages and does not require previous experience. To make rafting an unforgettable experience, our experienced and licensed skippers will be provided. Our equipment is completely new and we guarantee excursions that do not exceed the maximum number of guests per boat as the only way to make your experience complete. The road begins by gathering and driving towards the start through the uninvented canyon of the river, surrounded by Dalmatian karst and greenery, from the mouth towards the hinterland of the city. After getting to know skippers will guide you into all the secrets of rowing and safety and give you all the information to make rafting an unforgettable experience. In the first part of the river, the river is quieter and gives you the chance to play as a team and enjoy the spectacular landscape. Unspoiled flora and fauna will follow you all the way. Ducks, turtles, wild horse, are just some of our friends you can meet. As we continue, adrenaline grows. A dozen rapids, including a fast "Javornica", have to be traversed, through which the passage looks literally like through the needle's eye, then the tunnels from the branch and the part that the skippers call the "labyrinth". But without worry, our skippers and you are no problem with the joint forces and with the pleasure of paddling and deserved holiday on the meadow near the small pond. Here you can cool and bathe in the crystal clear waters. If you decide on a Diamond trip we will keep as much as you like and offer you a homemade Dalmatian meal. 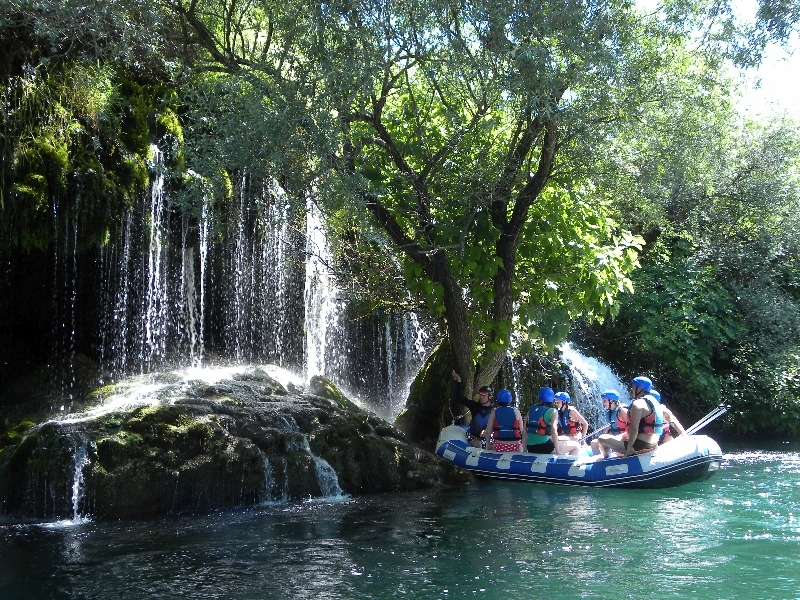 In particular, you will be thrilled by the "Studenci" waterfall where the most beautiful photos and the magical caves of light and shadow over which you can go on foot are made, but we certainly recommend you to dive and swim. The more courageous you will have the chance to jump from the rocks of 2-4 meters high on the part known as the "Tisna Siesta". You will always remind on this wonderful experience with the photographs we will give you at the end of the trip as a memoir.